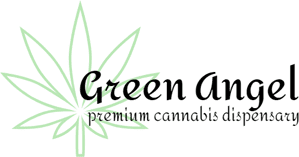 Green Angel has carried the highest quality cannabinoid products in Los Angeles since 2006. 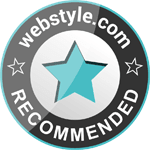 From indica, sativa, and hybrid strains, we offer the best weed strains on the market. At Green Angel, we showcase top-shelf, classic strains that emerged back in 1991 and have since stood the test of time as being some of the best strains available. Traditional Recreational Dispensaries Can’t Compare! Noted as one of Los Angeles’ best recreational dispensaries, Green Angel prides itself on our knowledgeable and friendly staff who take the time to guide you through our extensive selection of THC dominant and CBD dominant Cannabis products. Our carefully curated collection includes something for everyone—making it easier than ever to find what works best for you. We emphasize on having high quality products at all different price points to ensure accessibility to all of our customers. Never skimping on quality, Green Angel sources the best Cannabis from across the state. To discover everything Green Angel has to offer, come to our Sherman Oaks dispensary and talk with one our experts. We are here to walk you through our selection and answer all of your questions.